Mangaluru: Personnel of cybercrimes, narcotics and economic offences police station led by inspector K Tharanath K on Saturday nabbed four youths on charges of consuming ganja near Padil railway quarters at Kasba village in Puttur taluk. The youths were smoking ganja in cigarettes when police spotted and apprehended them. The accused were taken for a medical test to a private hospital in Deralakatte where it was proved they were indeed using ganja. A case under NDPS Act has been registered in Puttur town police station. In a related incident, Puttur town police on Sunday arrested two persons who were creating nuisance under the influence of drugs near KSRTC bus station. The duo – Muhammad Shafi, 25 and Asif, 19, were found abusing people when they were apprehended by police on regular patrol. Medical test of the duo confirmed the presence of tetrahydrocannabinol, a derivative of cannabis, in their urine. . In Mangaluru, personnel of anti-rowdy squad arrested a youth on charges of selling ganja at Kodikal, 10B Cross, under Urwa police station limits and recovered 1.08kg of ganja. 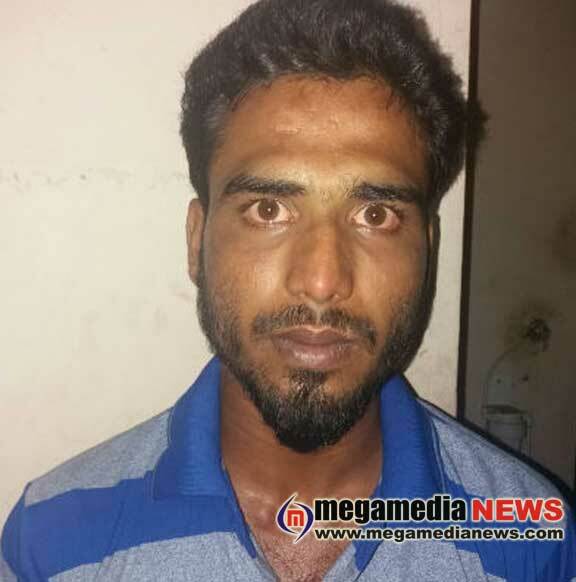 Police named the accused as Muhammad Shakeer, 23, of Gurupura-Kaikamba. Police seized two cellphones, a motorcycle and cash, all valued at Rs 1.19lakh, from his possession. A case under NDPS Act has been registered against the accused.